Since the web is filled with quintillions of articles on the increasing dominance of smartphones in the marketing world, it probably won’ be a breaking news to say, ‘mobile consumers are flooding the online shopping portals in a record number’. Statistics documents are flooding the web with new data to craft strategies. 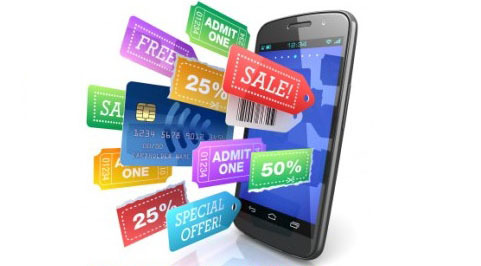 Recent studies show that more than 65% eCommerce traffic is coming from mobiles. WOW! 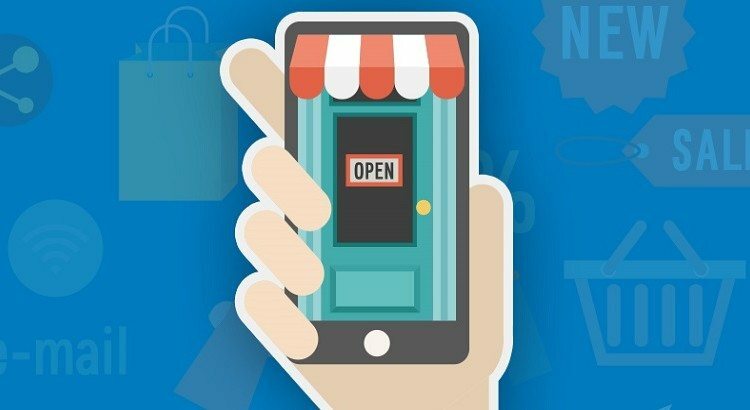 Answers to the following questions you have to seek before running your ‘Mobile eCommerce Marathon’. 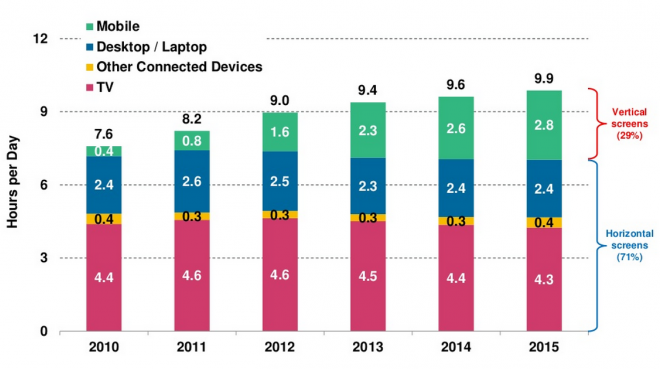 How much time are they spending through mobile apps or mobile websites? 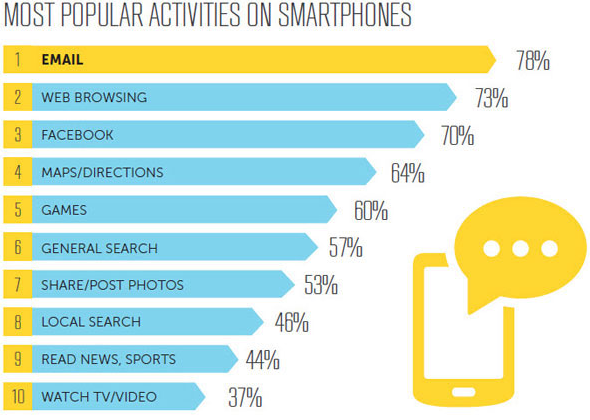 How important are mobile ads to you, and how it effect on your niche customer base? 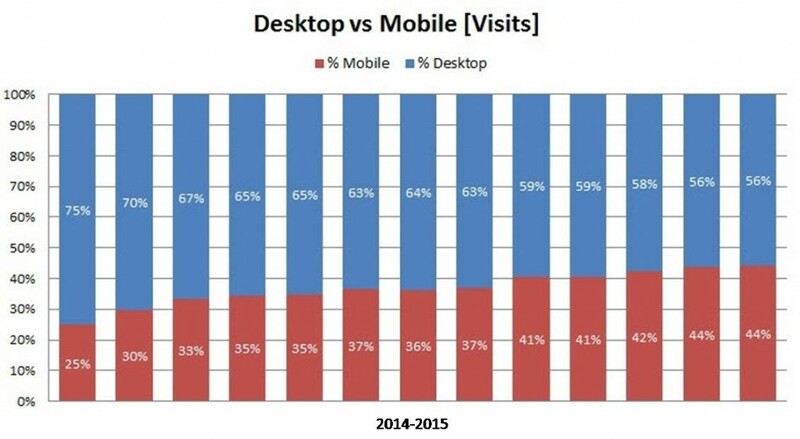 Visits difference of mobile and desktop? 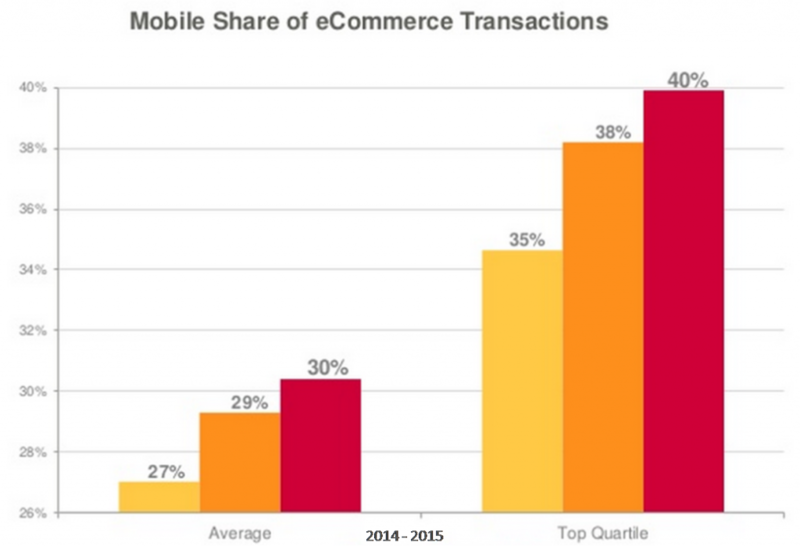 What’s the conversion percentage rate and visit shares of mobile eCommerce? As users carry their mobile everywhere, it has become easy for marketers to focus on planning, rather than losing their sanity in an ending flow of customer-centric data. Companies, however, still trying to find the magic wand, which can leave an everlasting impact on customer’s mind. It’s hard to do, but, not impossible. 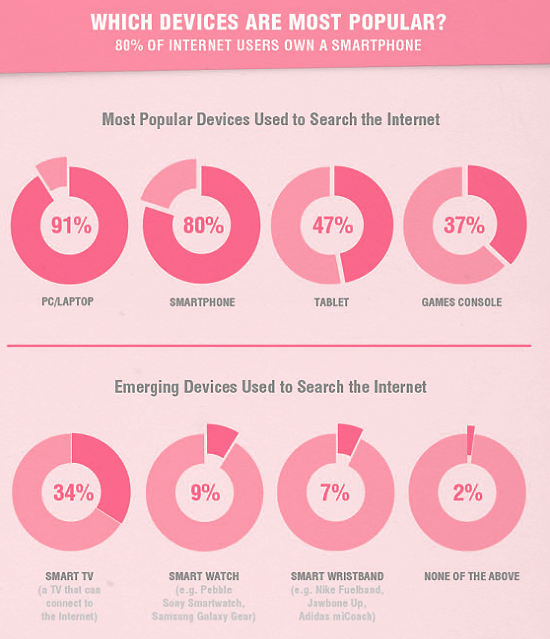 If we access all the stats and past records of mobile e-commerce, then, it’s clear who is the decision-maker. If your answer is a company, then you solely wrong. It’s the customer who makes the decision – and companies who tap into the right opportunities and sense what customers looks for, are bettering their ROI. Google, the search engine king, has come up far in creating a unique experience during search results. There was a time when only texts were shown in SER, however, Google brought video to the attention in search results. Since Google has announced Alphabet its parent company, the stakes got high. Google has created an image of doing experiments after experiments to create a real world experience in the virtual world. And, Google’s barnstorming team hits the bulls eye despite whatever speculations are made by marketing peers. Nowadays, Facebook is experimenting to introduce video as in SERPs. Although Facebook, Vine, Twitter have a default setting of automatic video playing, but Google will bring more light to the subject without annoying users who are limited on their mobile data plans. Since every professional company is working on its mobile application, it wouldn’t be a surprise to see applications taking place in SERPs. In the year 2016, application revenue is forecasted to touch $51 billion. By 2020, it’s likely to surpass $100 billion in total revenue by all applications. The data clears the future and which strategy needs to execute to staying in the race and cross the finish line as the winner. Besides that, be ready to see more changes in UI and UX experience. Designers are still trying to analyze customer’s gesture, point, flick and tap on the devices. To reduce the user’s frustration, Google may join hands with third party applications or can develop an algorithm, epically for mobiles.By this, Google can track the past history, habits of the user and display results based on color, size, location, price range and much more for best results. The year 2016 will be recorded as the year of innovation in the digital world. A lot of portals are trying their e-commerce features to their networks. From Instagram’s “Shop Now” to Pinterest’s “Buyable Pins”, brands are looking and exploring various ways to blur lines between the web, social, app and e-commerce. Long before when smartphones weren’t a craze among people, or when they were at early stage becoming a massive hit or addiction, people never agreed on the notion of turning social media channels into an eCommerce portal. However, the scenario has changed amply. Mobile, social and e-commerce has been integrated to turn the notion around. However, bandwidth has become the single most focused and consistent issue. Networking companies charging insane prices for increasing bandwidth have really depressing marketers to match the traffic needs and requirements. Right now, you have different apps for different purposes, but in the year 2016, applications will become an integral part of your life. For instance; a fitness application will tell you about the weather and traffic information to reach the running track, either. This technique and integration will bring a huge change in the mobile application world. Being an eCommerce entrepreneur, make sure that your business application is making the most of the mobile bandwidth. Doritos and the Superbowl or Mountain Dew and gamers, have made apps a status symbol or symbol of lifestyle by which you can connect with the world and share your thoughts about using the app. Apple, Samsung, Sony have launched their wearable gadgets like an electronic wrist watch, which will be a game changer in the coming years. Retailers, sporting goods brands, and footwear have opportunities to strong their business through wearable gadgets after integrating their strategy to customer’s behavior. According to industry reports, sales are expected to reach $30.2 billion by 2018, with smart watch sales estimated to reach $12.5 billion by 2018. Being argued for overpriced toys, a lot of people feel comfortable without them, even if they want to wear one of those cool electronic toys. However, we will come to know much more about wearable gadgets progress report at 2016’s end or by 2017’s end. Just like any kind of audience, mobile audience is different and create different types of pattern for companies to track for best business practices. As a marketer, it’s your duty to gain insights about their behavior and action to create a plan, which can relate to your customers’ needs and preferences. The web is overwhelmingly huge. Retailers, manufacturers, and distributors are now embracing the concept of the web, and taking a huge interest in growing their mobile database by investing various technologies and tools. With the use of progressive approach, and leveraging the eCommerce sites to expand their domain in the year 2016, a lot of companies are looking to reduce their financial burden. Nowadays, Canadian eCommerce retailers are extending their market and going global. Companies like Structube, Birks are prime examples of using mobile eCommerce strategy to extend their empire. Structube deals in furniture, and yet entering into the US market while knowing, it will need really good logistics to deliver the goods.